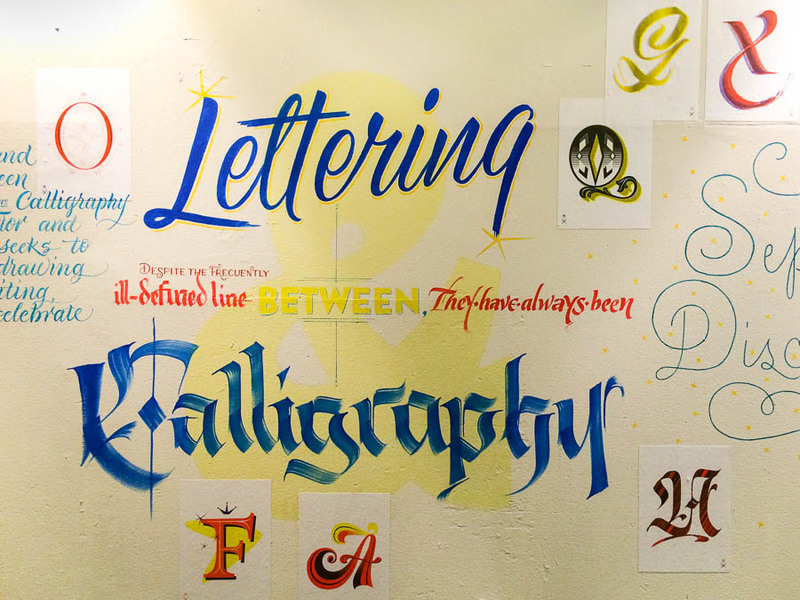 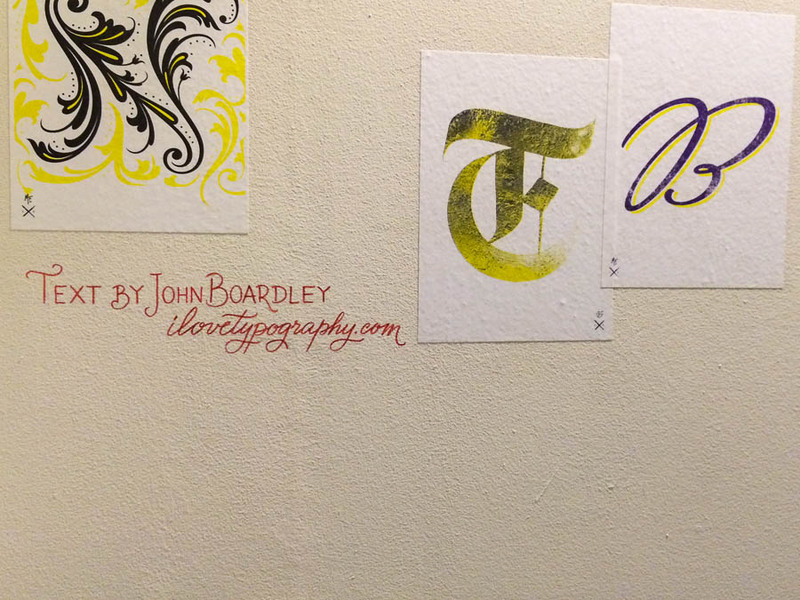 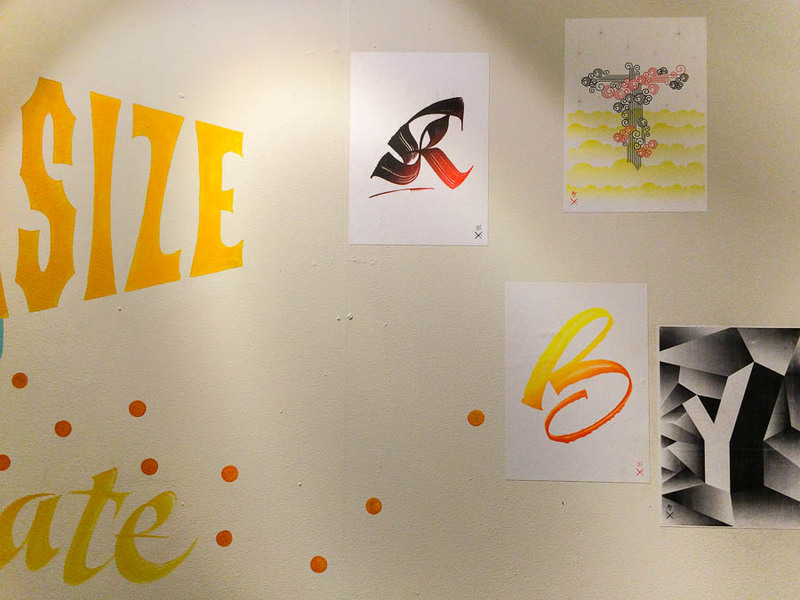 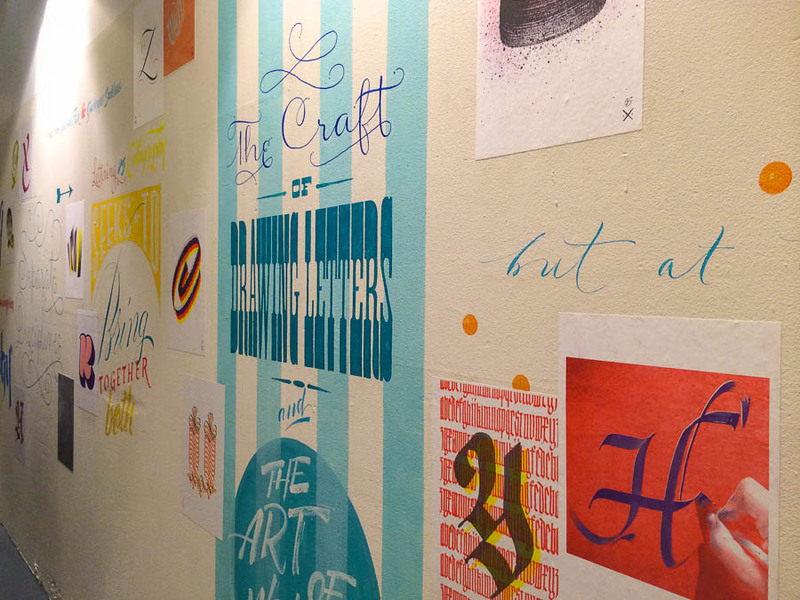 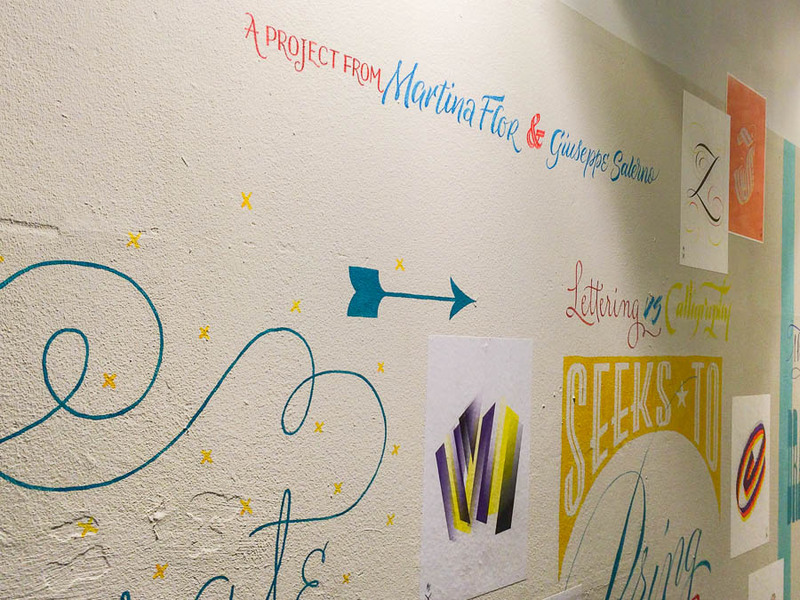 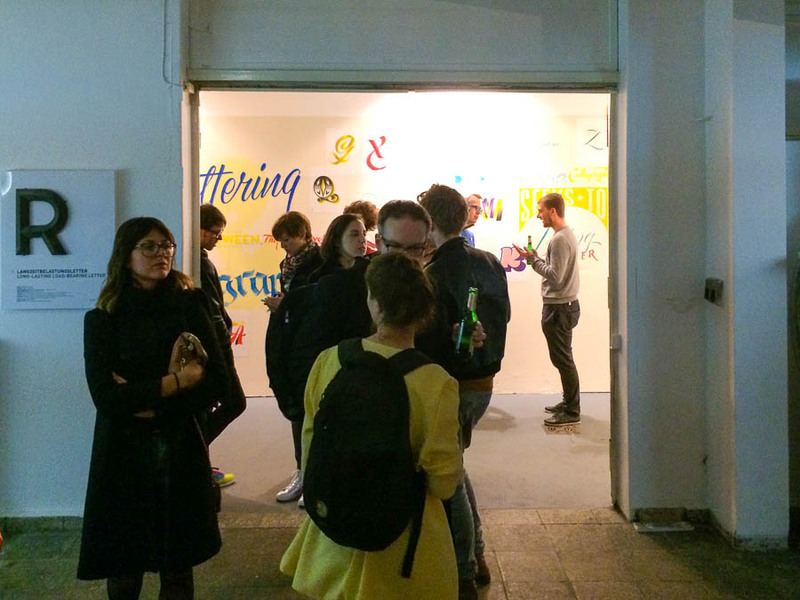 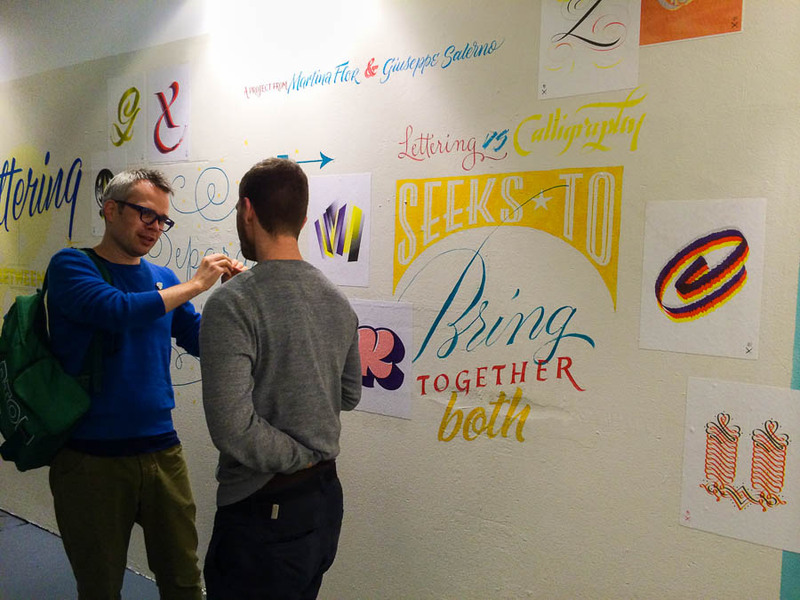 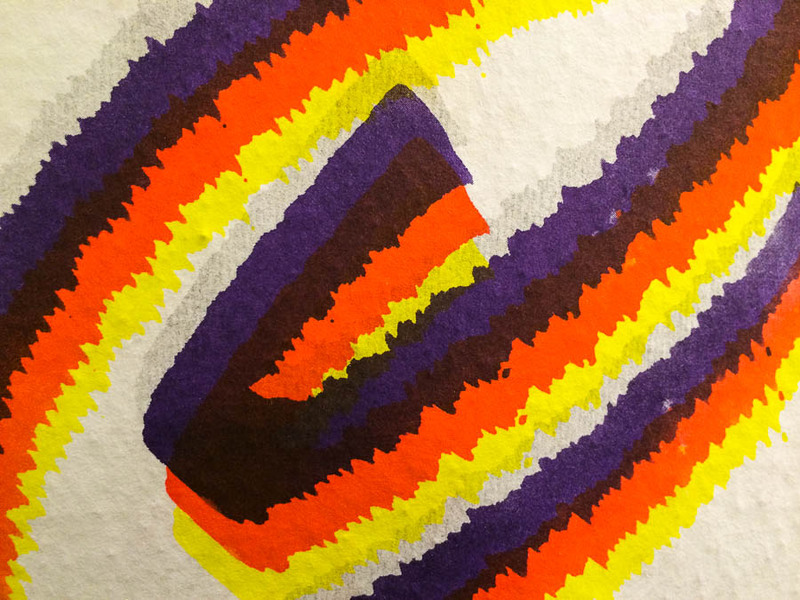 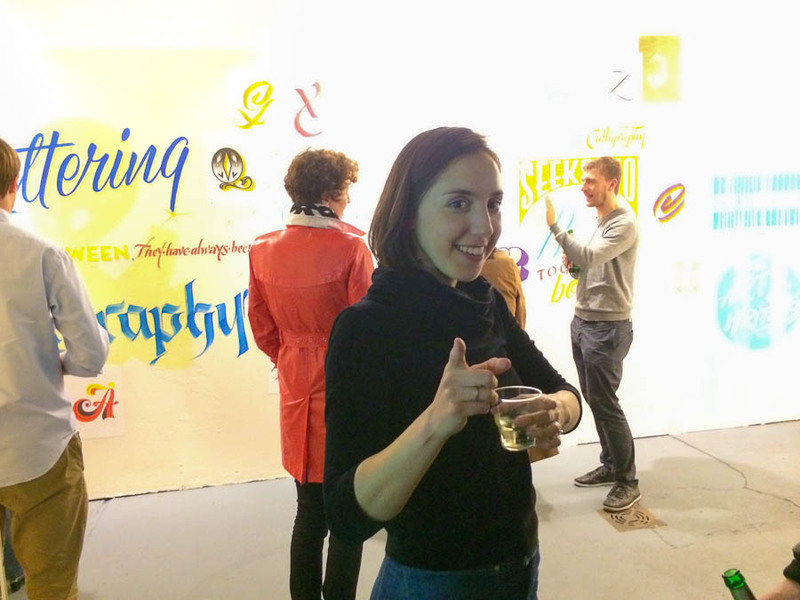 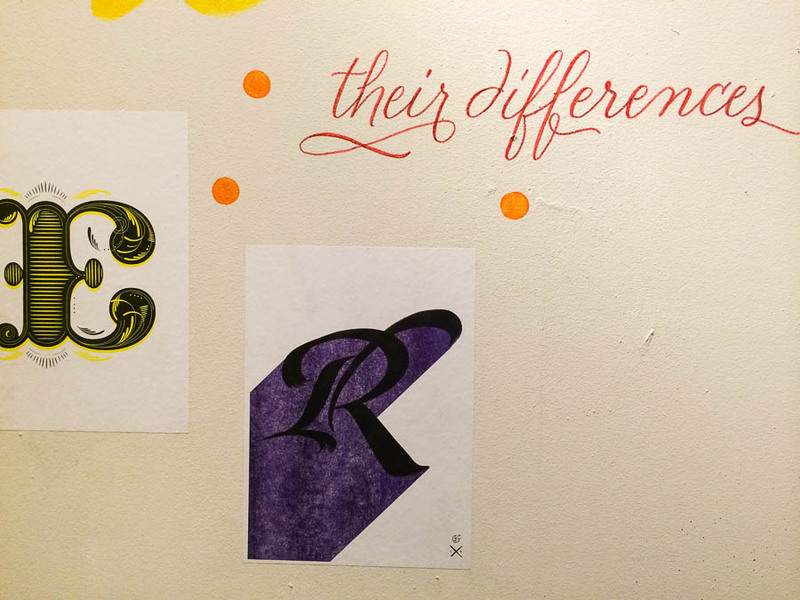 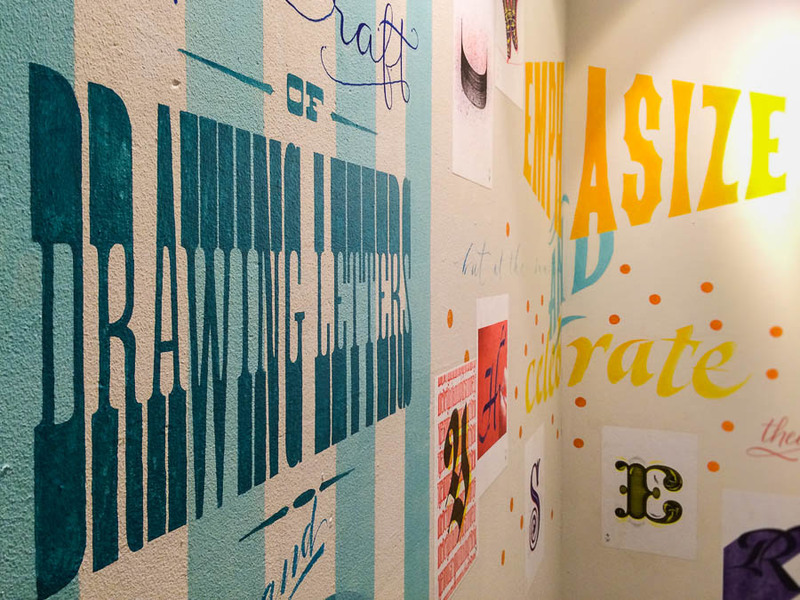 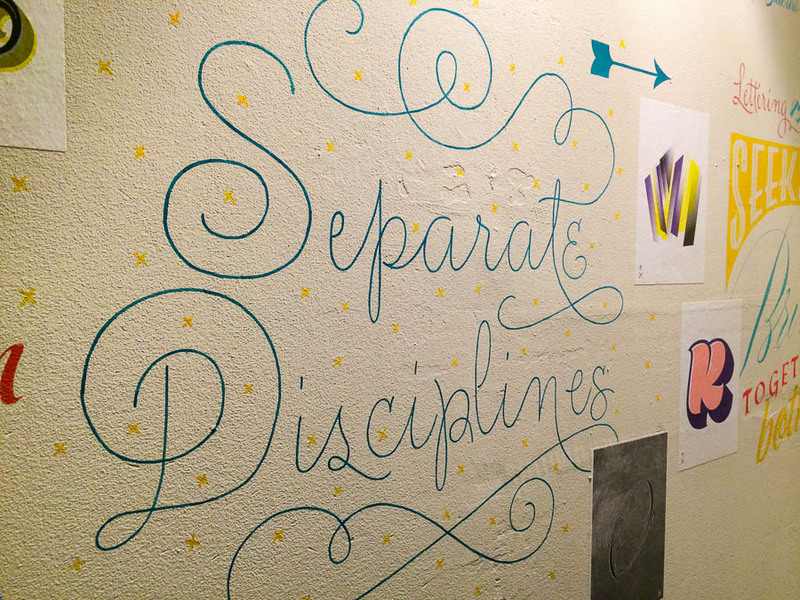 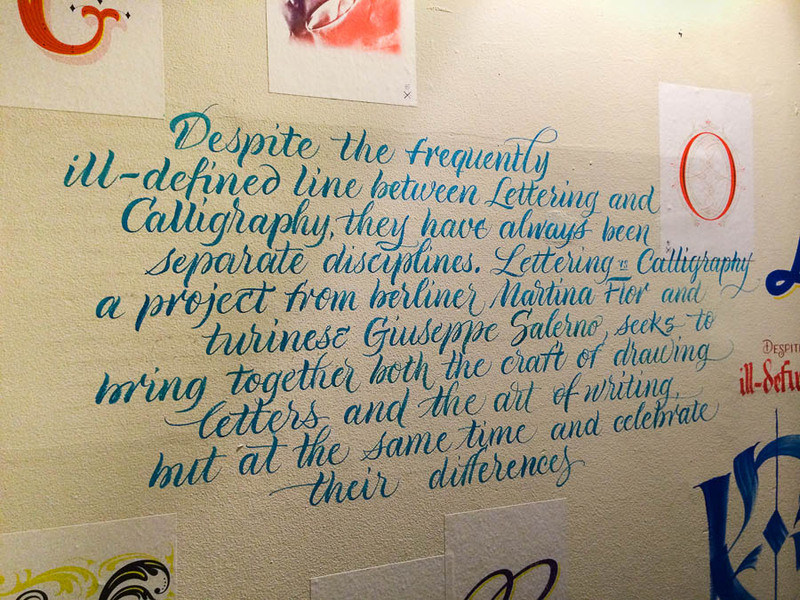 ON THE WALL is a new exhibition by the lovely duo of Martina Flor and Giuseppe Salerno – Lettering VS Calligraphy. 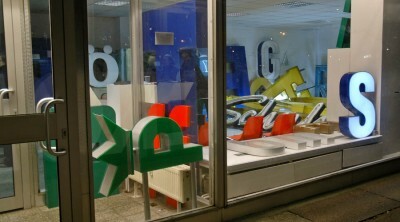 Opening during the last evening of Typo Berlin, these photos give a glimpse of the opening party and exhibition. 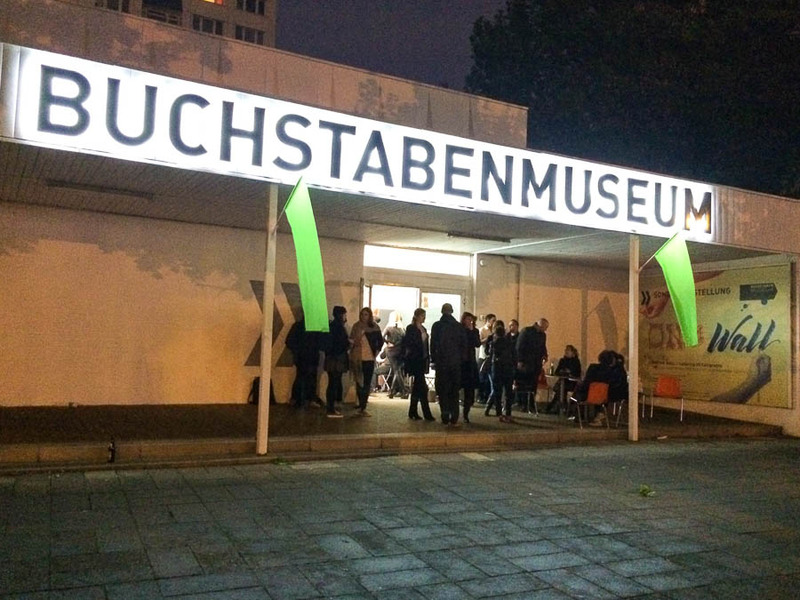 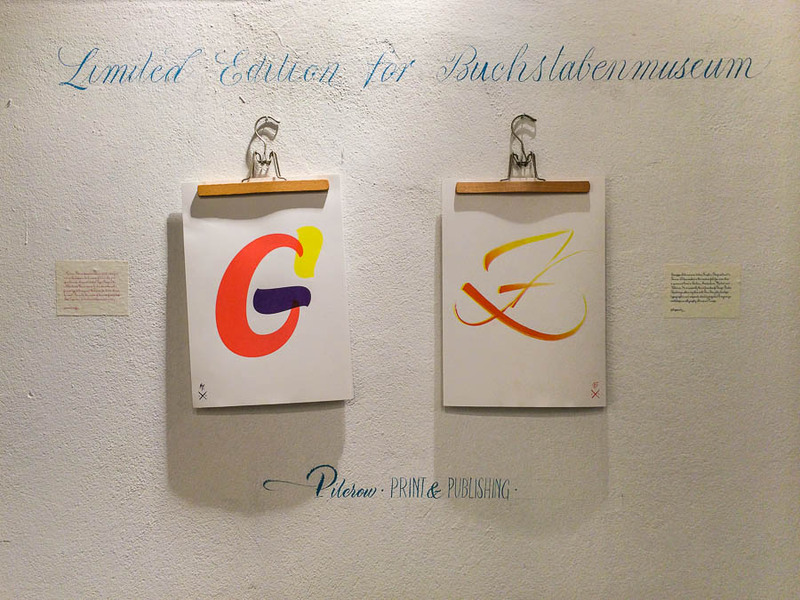 It’s on display at the Buchstabenmuseum until July 6th, 2014.